It is available for 269000 Euro. 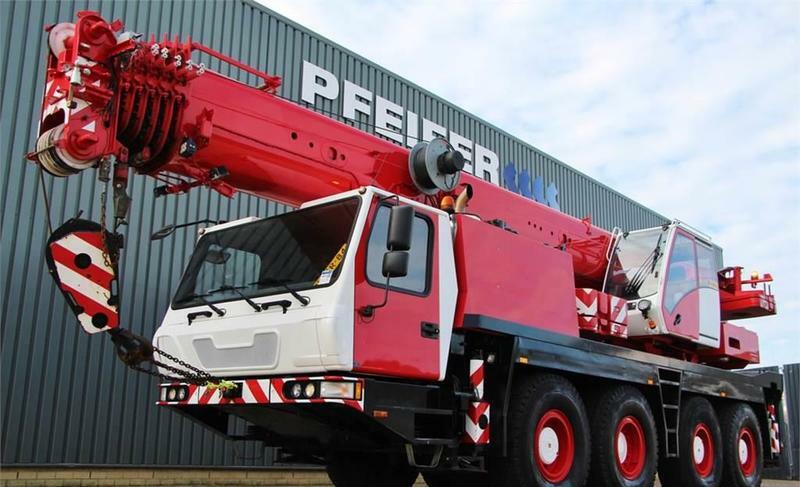 All the offers in the stock of GROVE all terrain crane are up-to-date as well as in good shape. Gross Vehicle Weight: 49180 kg. Max. lifting capacity: 80000 kg.